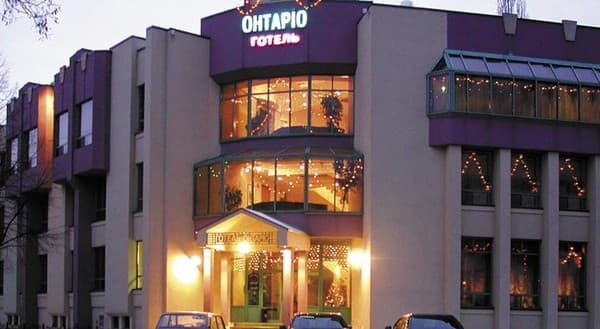 The hotel complex "Ontario" is located in the central part of the city of Kremenchuk, not far from the majestic Dnieper River. All rooms are decorated in a discreet business style. 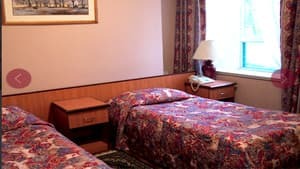 The rooms are equipped with air conditioning, telephone, mini-bar and TV, connected to cable TV. 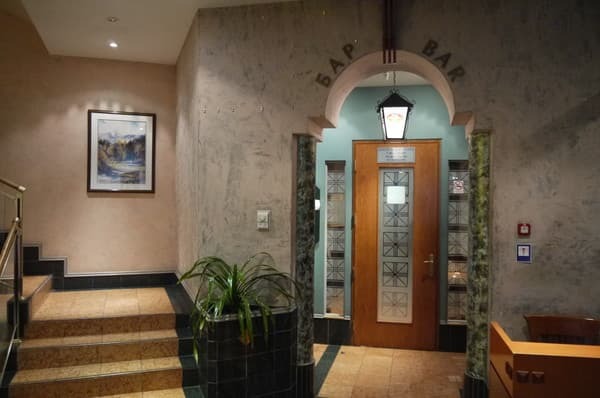 On the 3rd floor of the hotel there is a restaurant for 50 people, in the menu of dishes of European cuisine for every taste. 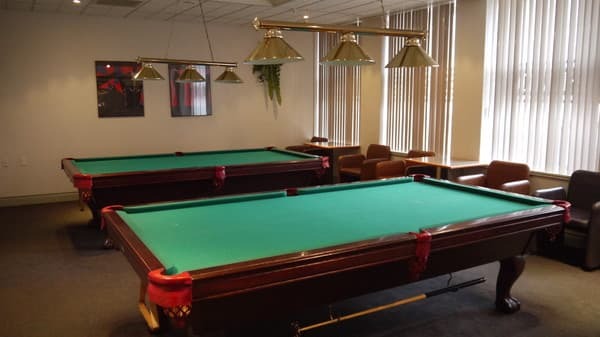 For a comfortable stay in the guests of the Ontario complex, there is a bar, a banquet room, a sauna with a jacuzzi bath, a gym and billiards. 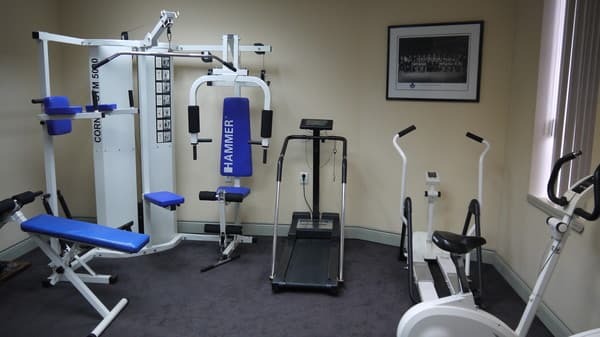 In the hotel complex a number of services are provided: a luggage service, a safe, a fax and a copier (round the clock) and high-speed Internet access. Protected parking is available for guests. The station of the railway station is at a distance of 2.4 km from the hotel. Description of the room: One-room, is equipped for comfortable accommodation of 1 person. In addition, a tourist tax of 1% of the total cost of living is paid. Description of the room: One room with twin beds. In addition, a tourist tax of 1% of the total cost of living is paid. Description of the room: Compact room in light colors, equipped with a double bed. In addition, a tourist tax of 1% of the total cost of living is paid. 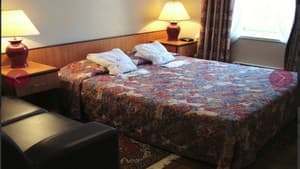 Description of the room: Cozy room with double bed. The total area of ​​the room is 27 sq.m. There is a guest area with a sofa. In addition, a tourist tax of 1% of the total cost of living is paid. Description of the room: Spacious room of 44 sq.m. The bedroom is equipped with a double bed, in the guest area there is a soft corner. In addition, a tourist tax of 1% of the total cost of living is paid. Не смотря на то что номер был одноместный, оказался довольно большой. удобная кровать. Дружелюбный персонал. Хорошая шумоизоляция в номерах. Останавливаюсь уже несколько раз в этом отеле, устраивает все: чистота, персонал, расположение в центре, недалеко от Парка, комфорт. Чистота, сантехника, тишина. Ресторан имеется, из-за раннего отъезда не удалось оценить качество завтрака. It is possible to provide extra beds. The service is chargeable, requires prior approval upon booking. 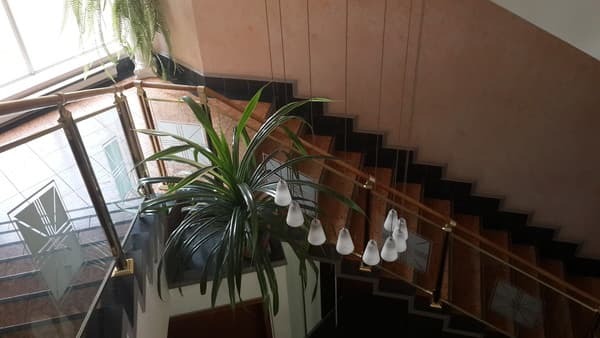 On the 3rd floor of the hotel there is a restaurant, the menu offers a variety of European dishes (works by prior arrangement). Breakfast is available for an extra charge (60 UAH per person). 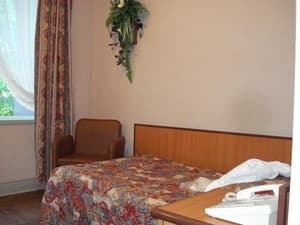 Ontario Hotel Complex is located in the central part of the city of Kremenchuk, 7-10 minutes walk to the Dnieper River. The station of the railway station is at a distance of 2.4 km from the hotel.